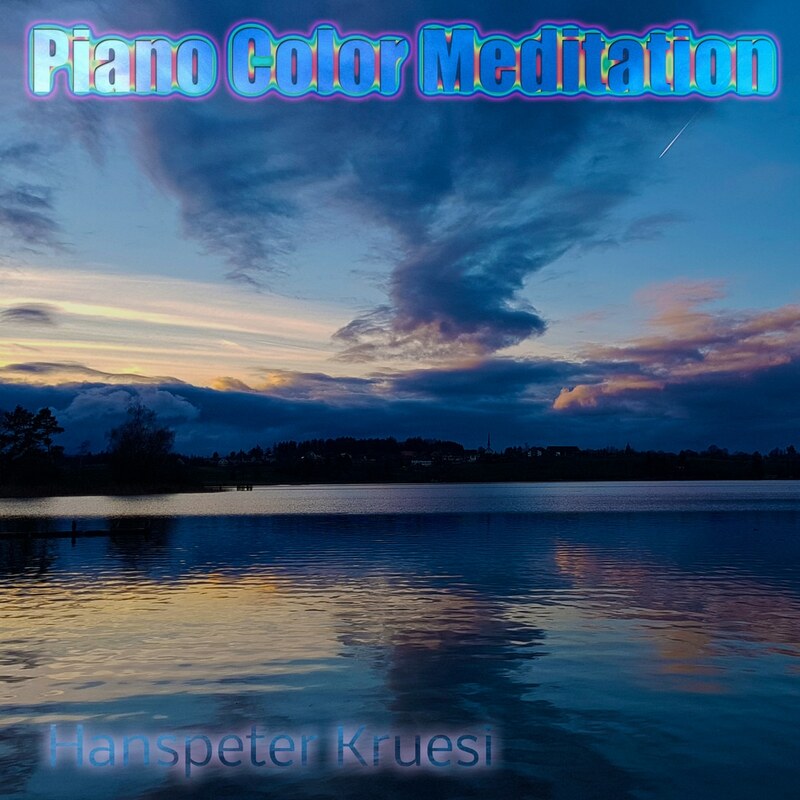 Farbmusik (Colour-music) by Hanspeter Kruesi is music which has been composed to colours. Several musical concepts have been developed over years to achieve this result. Keys, chords, fragments of melodies where developed to an entire improvisation and playing concept. Modern sounds and composition forms were created to achieve a maximum emotional impact.